Jeffrey H. Ward is the interim athletic director. Reporting to the Provost, the interim athletic director supervises the administrative and coaching staff and oversees the day-to-day operations of the department. Ward’s career has been dedicated to athletics management. 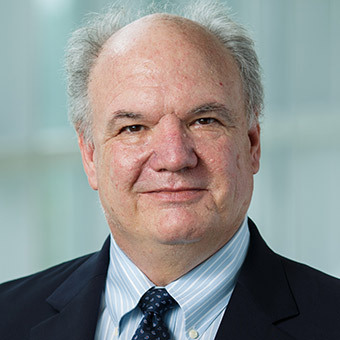 Prior to coming to Brandeis, Ward was the chief program officer at Asphalt Green, a nonprofit organization dedicated to helping individuals of all ages and backgrounds achieve health through a lifetime of sports and fitness. As chief program officer, Ward oversaw program design, development and operations, and strategic planning. Ward served as the director of athletics at Bowdoin College for 14 years. At Bowdoin, he developed a clear vision for the athletics department that complemented the college’s mission. Ward was also the assistant director of athletics for operations at Brown University. 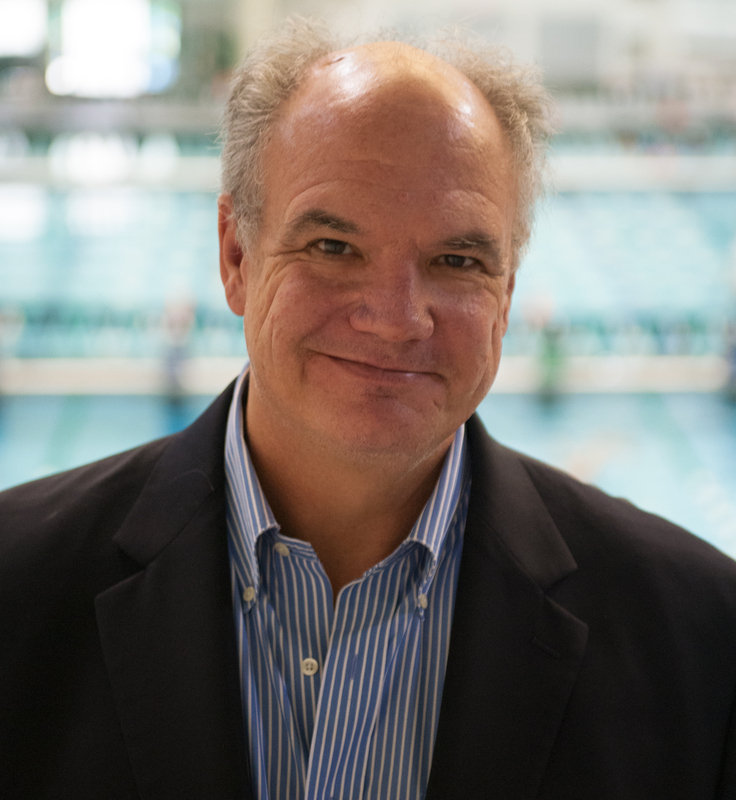 He served as the head coach of women’s swimming and diving at Columbia and the assistant coach of men’s swimming and diving at the U.S. Military Academy at West Point. Ward earned an AB from Dartmouth College and an MA from the Teacher’s College of Columbia University.